Hydraulix 00X1 The Beast inc. Perc Remix 12"
Well you spoke and I listened. Lot’s of requests for vinyl come in pretty regularly so I thought it would be great to make a 12″ release of The Beast seeing as it was one of our strongest releases so far. I asked Perc to do a remix and here it is. 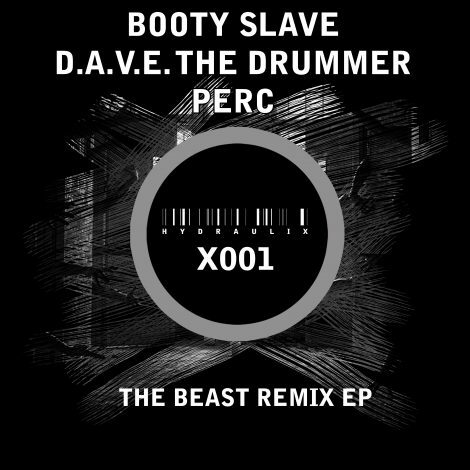 After the success of The Beast’s digital release, which was supported by a huge number of DJs including Perc, Dax J, Marika Rossa & Nina Kraviz to name a few. 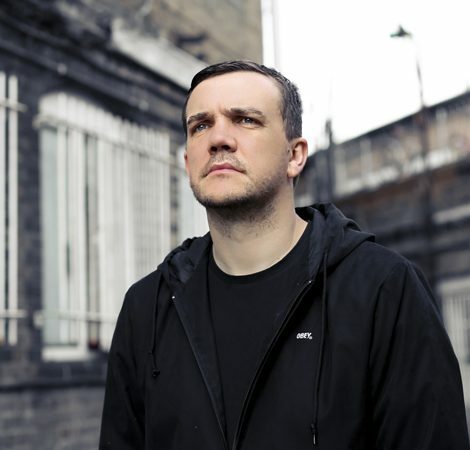 We asked Perc if he would kindly do us a remix and he agreed! The original is a tough driving techno monster with bleeps and vocal cuts scratching in and out of the relentless snare drum driven groove. 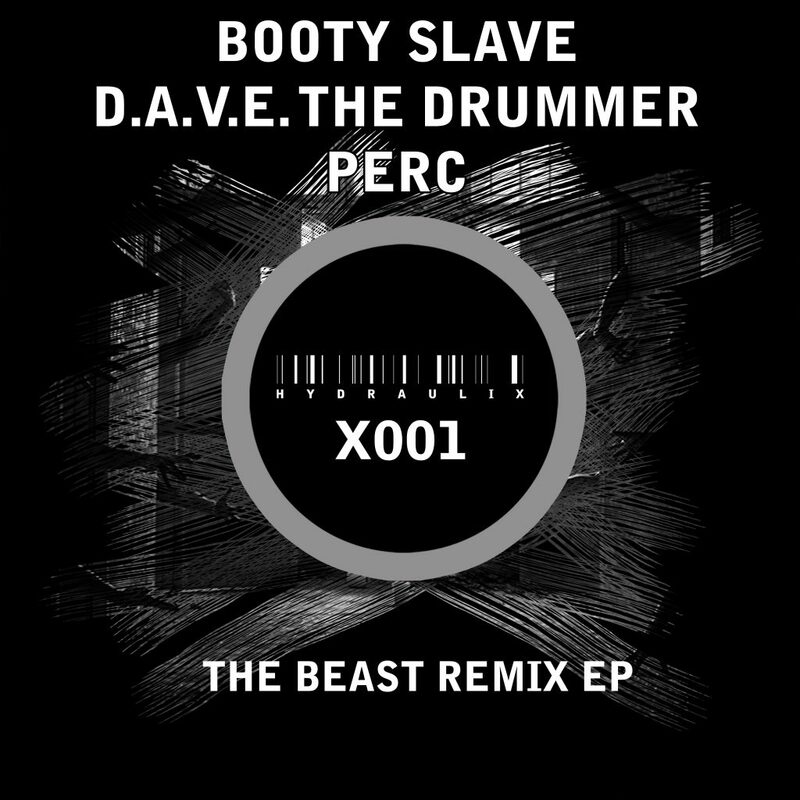 The Perc remix is an insane ride into the realms of bit crushing & industrial FX, full on frenetic energy dives into an intense breakdown which pulls out into one of the most hypnotic grooves on the planet. 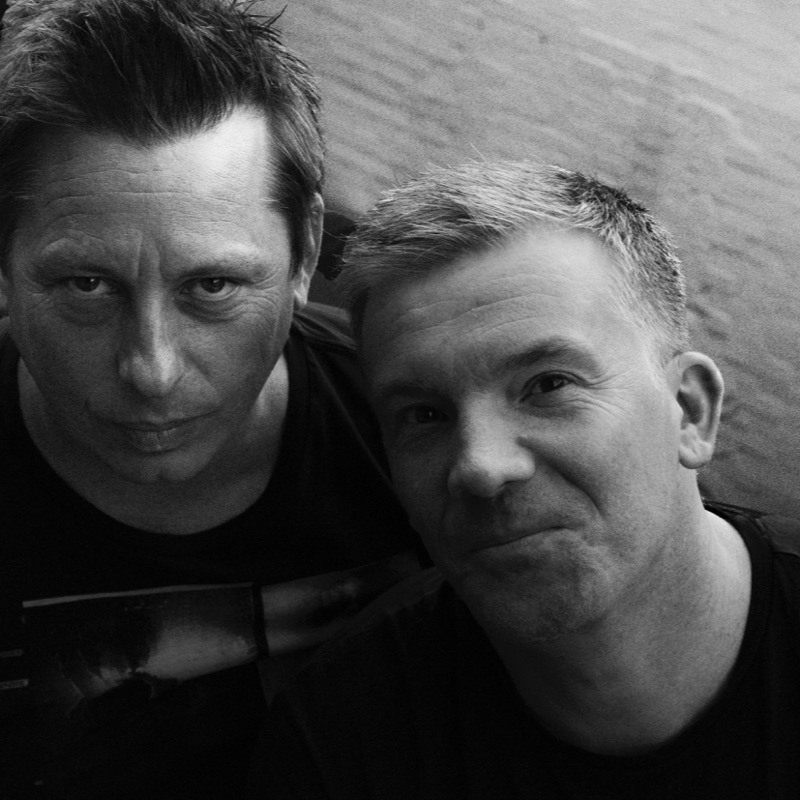 Both tracks have been secret weapons on the dance floors of the world and are now available on MP3 WAV and 12″ VINYL! !